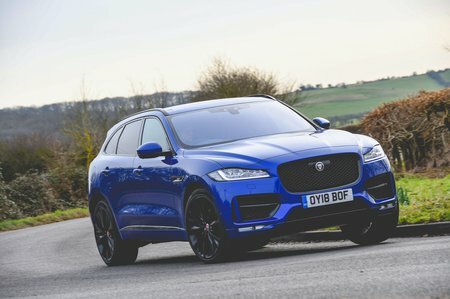 Jaguar F-Pace R-Sport Review and Deals 2019 | What Car? Well worth a look because it gets everything that features on entry-level Prestige trim plus xenon headlights, 19in alloys and lots of sporty styling touches. Options we’d recommend adding include the InControl Touch Pro infotainment system, adjustable lumbar support and rear seat remote release levers. This trim is available only with our favourite 2.0-litre diesel engine.